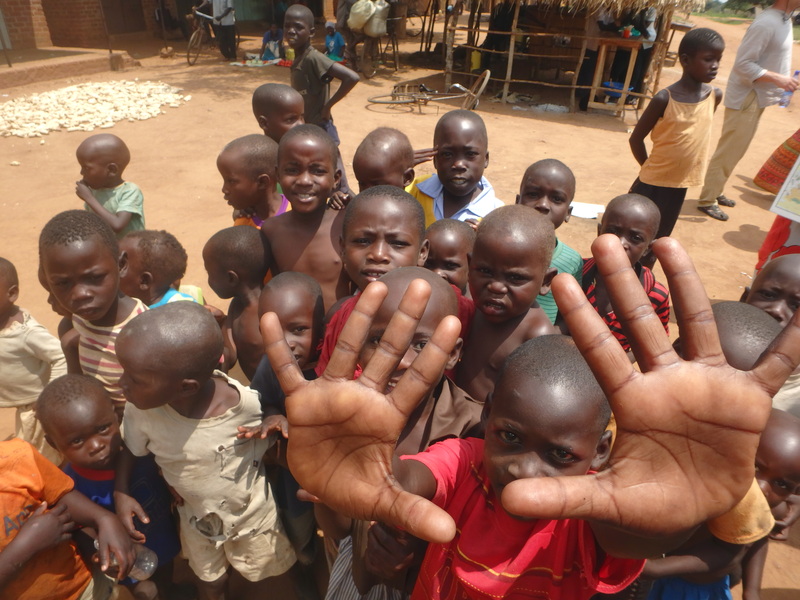 Calvary Chapel Mission Viejo (CCMV) allowed me to present a summary of my trip this past July to Uganda, while I was a part of the Transform Uganda III outreach. CCMV was most gracious in providing their Fellowship Hall, and a very generous buffet lunch for all that attended! Thank you to Rob Miller, Senior Pastor, and Brian Dagen, Associate Pastor, and to the entire church at CCMV! 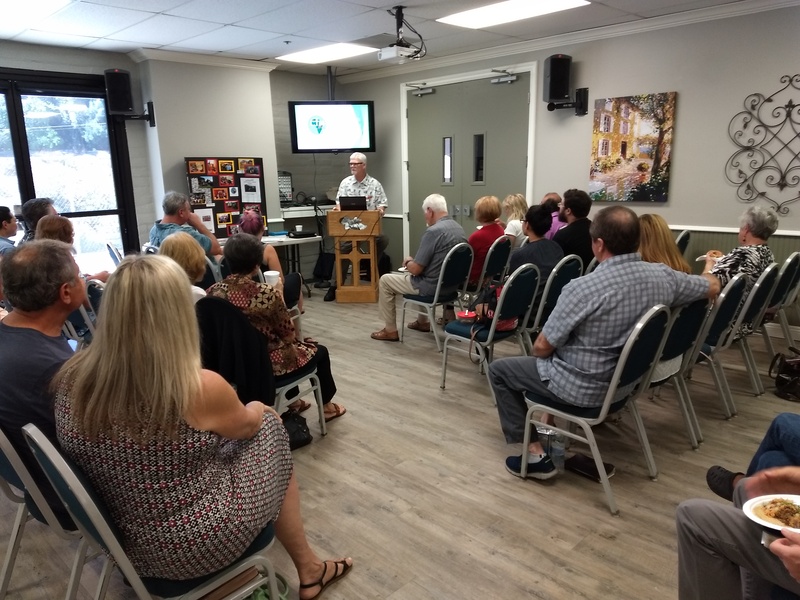 The presentation began about 12:45 PM, and about 30-40 people were in attendance (mostly local church members, but also some other visitors who came to hear the news!). 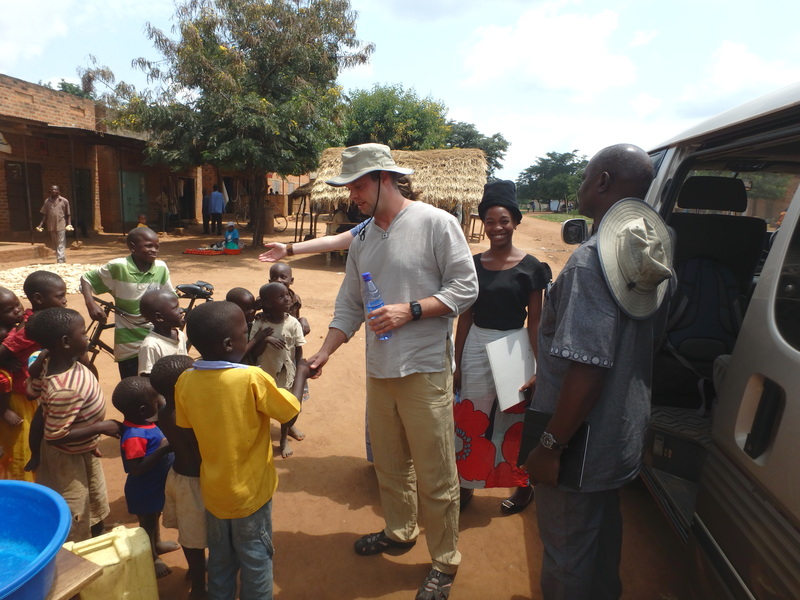 people arrived in Uganda to take part in TU III – volunteers from Oregon, Washington, Nigeria and Uganda – about 50 people in all. sharing Christ with the men, women and children. As a result, 258 adults prayed to receive Jesus as their Lord and Savior. 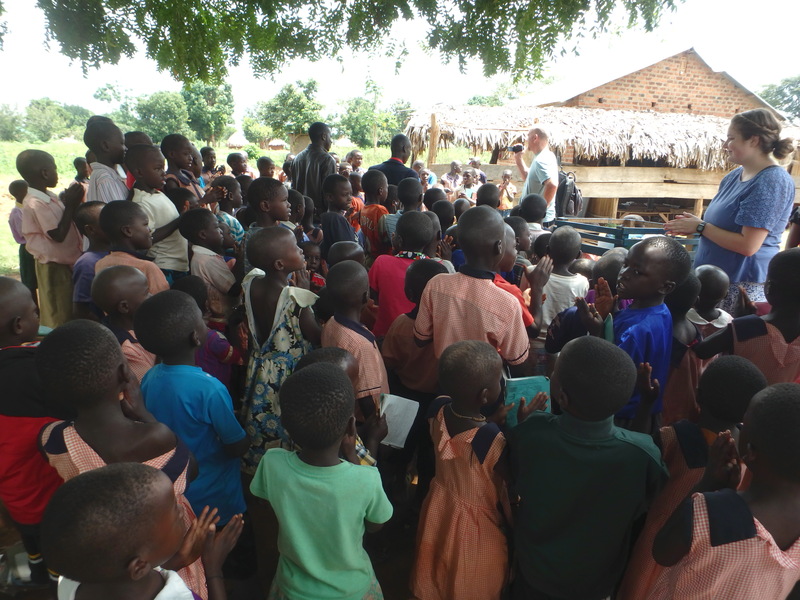 Of the children ministered to, 1,379 children accepted Jesus. Two water wells (boreholes) were dedicated – in KIsanga, and Nabigaga – and dedicated to the glory of God, to provide clear water to those villages. Young girls in a primary school were set free from demonic oppression, and an entire school was dedicated to Jesus as Lord – the headmaster, most of the teachers, and over half the student population! Its October, and we are launching our region team follow-up program. We need prayer partners and financial support partners to ensure these “babay churches” grow to full maturity! 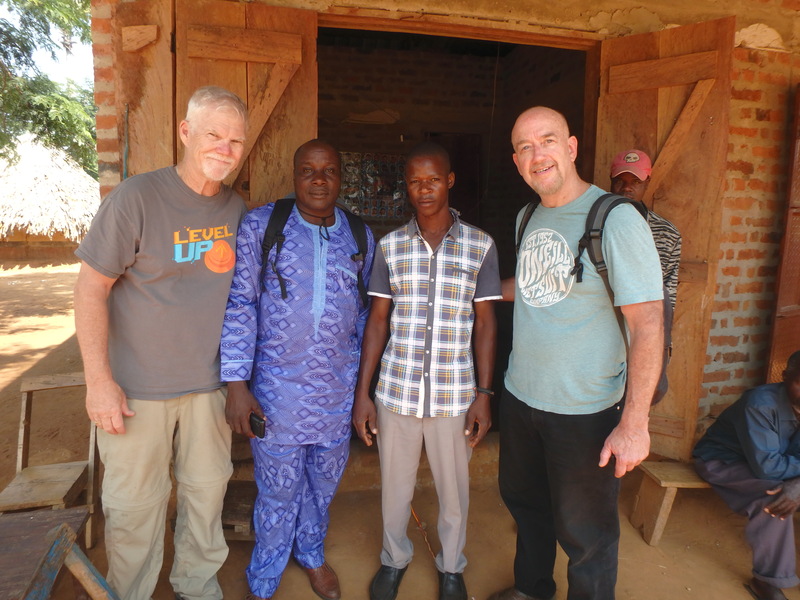 Please keep our three regional teams in your prayers – to be protected on their monthly journeys, to have the bibles and training materials they need for each journey, and to be blessed and fruitful in their mission. that bibles and training matterials can be purchased, fuel can be put in the scooters and the CTM truck, and provisions can be made available to these teams who are going out to the new village churches. We also need bibles for believers, support for village pastors, etc. Please visit our Donate page to become a regular CTM support partner. Even if you can pledge $10, $20, or any amount on a regular basis, that will be greatly appreciated! AN plese note that all donations to CTM are tax deductible. As a special thank-you, we will send every monthly supporter your choice of a CTM cap or T-shirt! May our Lord richly bless you! 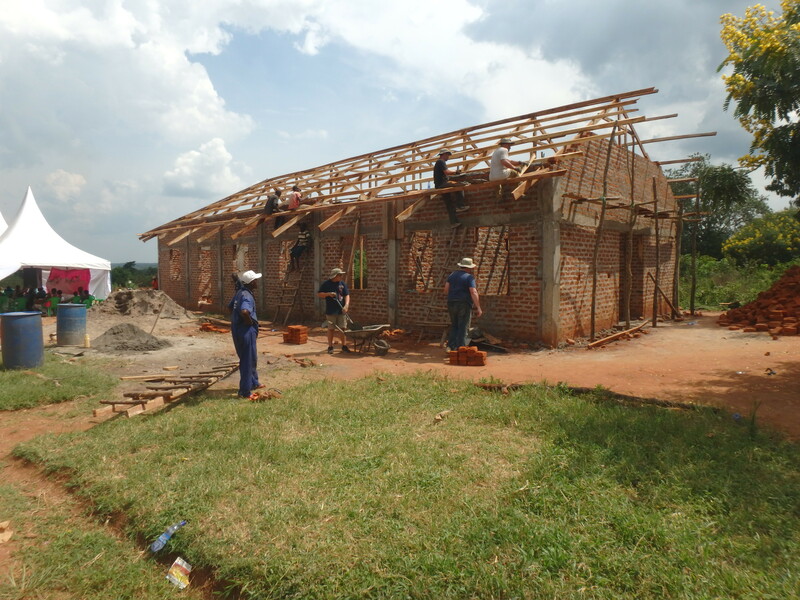 Previous PostNew Videos of Interviews with Transform Uganda III VolunteersNext PostMotor Scooters and Bikes Deployed for New Church Followup!